As organisations in every industry increasingly face disruptions and encounter more complex problems, being innovative has become a must. 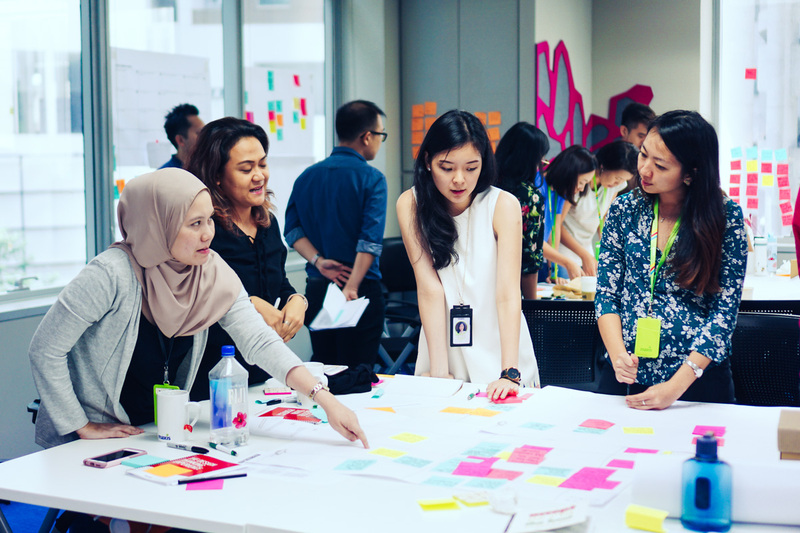 Design thinking is an approach to discover new business opportunities and solve complex challenges used by many of the world’s top innovators, from P&G to Google and 3M. ₱26,999.00 per person. Only 20 seats available. 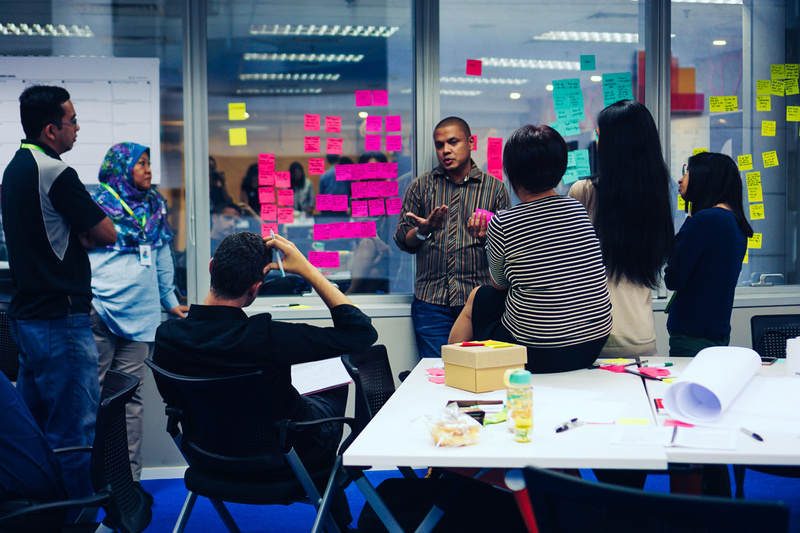 Our design thinking workshops are highly rated by participants. 94% of participants agree that our trainers are very skilled in the subject matter. This is a very meaningful programme that allows me to apply design thinking skills to a real world challenge. Programme is organised and executed so well by experienced trainers and the real world application attunes our approach to one that is realistic. I think the workshop sort of push you out of your comfort zone and you have to really go out and speak to people on the street. I sort of change from being afraid of customer feedback to welcoming customer feedback, and that will really help you to create a product or solution customer want and excited about. I start to see how solving problems can be done better. The workshop opens my mind of thinking better ways to solve problems and I learn new techniques on doing things in a different way. More people should be sent to this workshop so everyone can embrace the much needed agility at workplace. Grow your impact as a strategic innovator. Join us for this workshop in Manila. From collecting insights to articulating pain points and conducting customer validation — you’ll be learning and bringing back 16 design thinking tools to use with your colleagues or on your own projects. 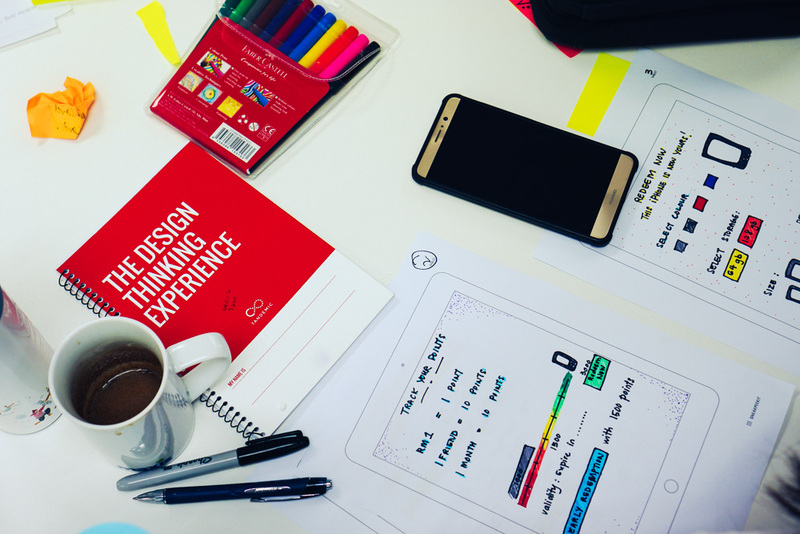 Learn from our team’s deep and broad experience doing design thinking in action —case studies include developing new approaches to prevent diabetes to redesigning the user experience for family courts and coffee shops. Before you leave the workshop, you’ll have a plan for bringing design thinking back into your work. We’ll walk you through several case studies and approaches for making design thinking part of business as usual. Innovating in large organisations can be tough. We’ve all developed our own approaches, tips, and workarounds for making things happen. As a workshop participant, you’ll automatically become part of our community of corporate innovation champions and practitioners. Ping other practitioners for advice or join our regular closed-door learning events. Learn from a team that has done it. 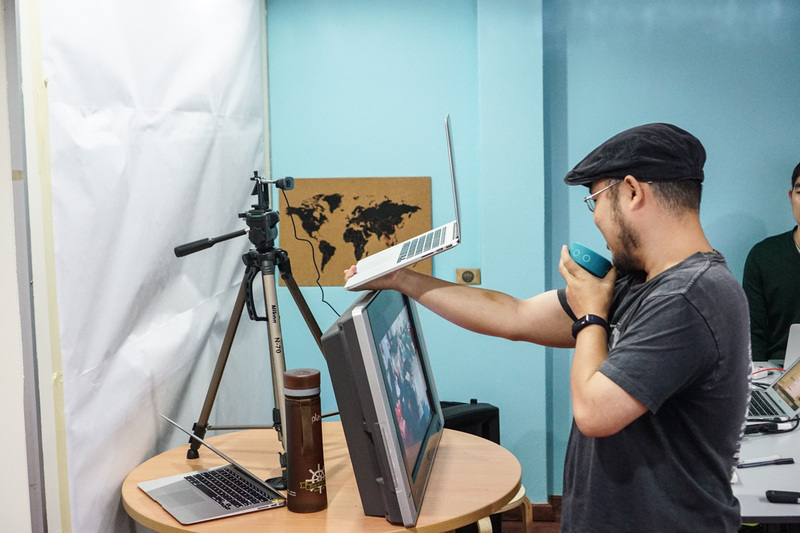 Kal teaches long distance design at Stanford University’s d.school. Ronan uses design to transform people. 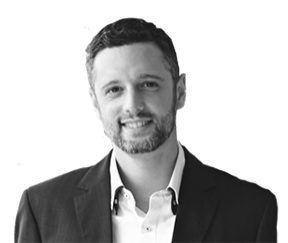 He is a trainer in design thinking, leadership, and personal performance. 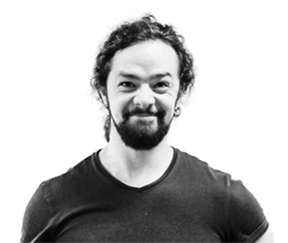 Ronan’s work includes leading design thinking and lean innovation programmes for organisations such as UNICEF, several telcos, a leading global pharmaceutical company, and a leading global insurer. At Tandemic, he organised the world’s largest design thinking workshop, with 1,000 participants. Prior to Tandemic, Ronan produced content for e-learning platforms for a leading global publisher. Learn the approach used by top innovators in the world and make an impact in your work. Seats are only limited to 20 participants. Pre-register for our workshop in Manila.